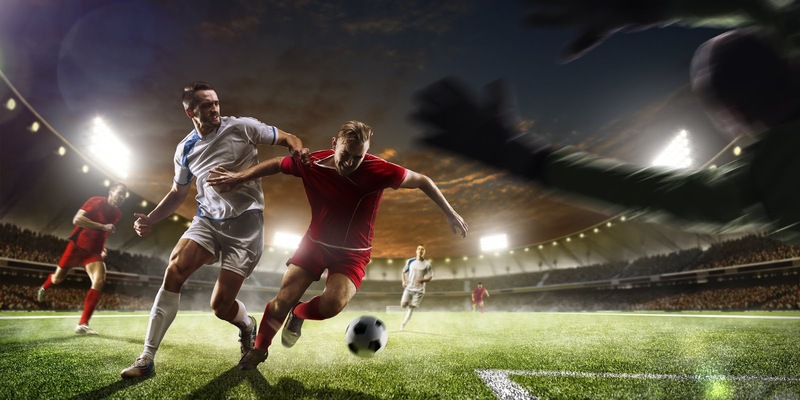 Sales of drinks and snacks go up dramatically during the Soccer/Football World Cup. According to a market analysis done in the UK during the 2014 edition of the global tournament, consumers spent an extra £28 million in beer and cider and £3 million on snacks and nuts on its first week alone, compared to the same week of the previous year. Along with the opportunity for more sales through the increased demand for product, though, comes the threat of out-of-stocks. Out-of-stocks mean more than just the loss of a sale: They can mean losing customers forever since, due to the absence or their preferred product at the store, they might choose to try a different brand (and like it) instead of shopping around. That is why merchandising during the World Cup and other sports events has to be so diligent. Category management and product distribution need to be working in synchrony in order to avoid out-of-stocks at all costs. A mobile app for retail audits is the solution not only for World Cup merchandising but also for year-round in-store activities. With a mobile app for retail audits, reps and merchandisers can verify product inventory as well as perform many other in-store tasks right from their own smartphones and tablets. Upon completing each visit, the captured data gets synchronized and then it is immediately available for decision-makers to act on. VisitBasis is a mobile app for retail audits that helps business stay on top of their in-store merchandising, giving managers have real-time access to field activity, as well as to reporting tools that can be used to detect trends. VisitBasis also includes options for instant notifications, making it an ideal system for year-round and especially World Cup merchandising. Sign up today for a free trial at www.visitbasis.com.